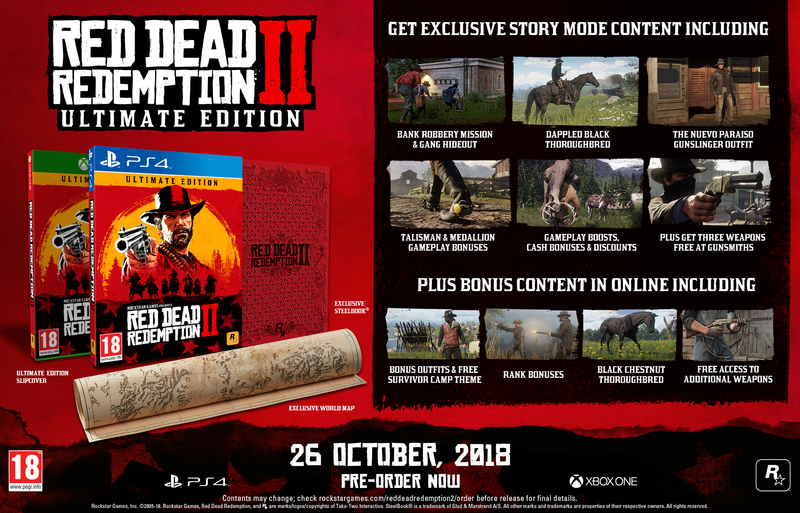 Rockstar Games announced the various editions Red Dead Redemption 2 is getting across the world last night. Today, we have confirmation for the editions and India pricing. In addition to the editions, the pre-order bonuses are also confirmed for both platforms. 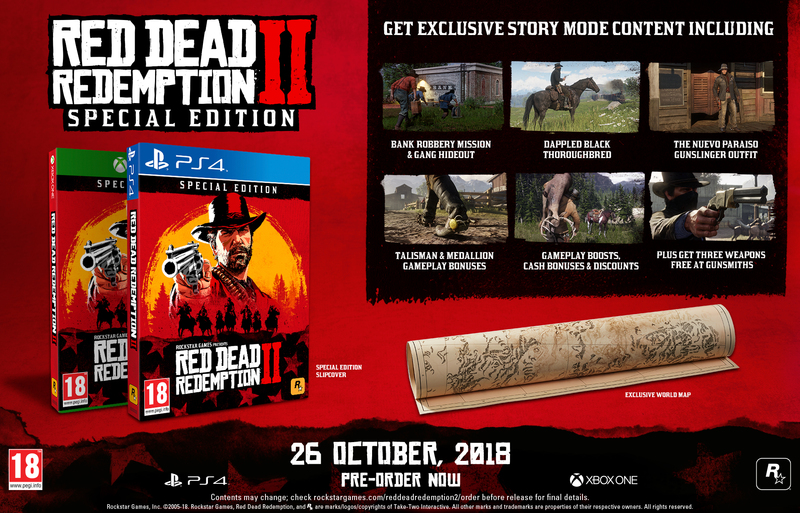 While the pricing for the standard edition was confirmed a while ago, there are two higher tier editions releasing in India. Free Access to the Survivor Camp Theme: Customize your own personal Camp in online with free access to the Survivor theme. 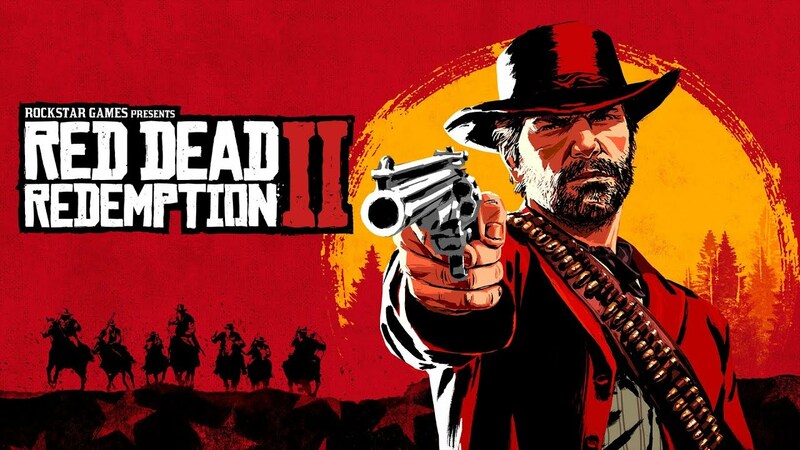 Red Dead Redemption 2 releases October 26th for PS4 and Xbox One. The pricing for the Standard Edition is Rs. 3999 while the Special Edition and Ultimate Edition cost Rs. 5199 and Rs. 6499 respectively.